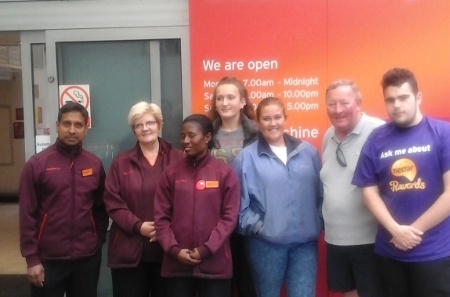 The farm was fortunate to be chosen as Camden Sainsbury’s Charity of the Year. Many of you will know how important it is for the farm to find alternative means of financial support to replace our core funding by Camden Council, which comes to a close at the end of March 2016. Thank you to all the hundreds of farm supporters and friends who voted for us in this competition. We will be working in partnership with Camden Sainsbury to organise activities to raise money to support the farm. Sainsbury’s has already raised £1400 for the farm with activities like bagging groceries. Look for us there on October 17th.